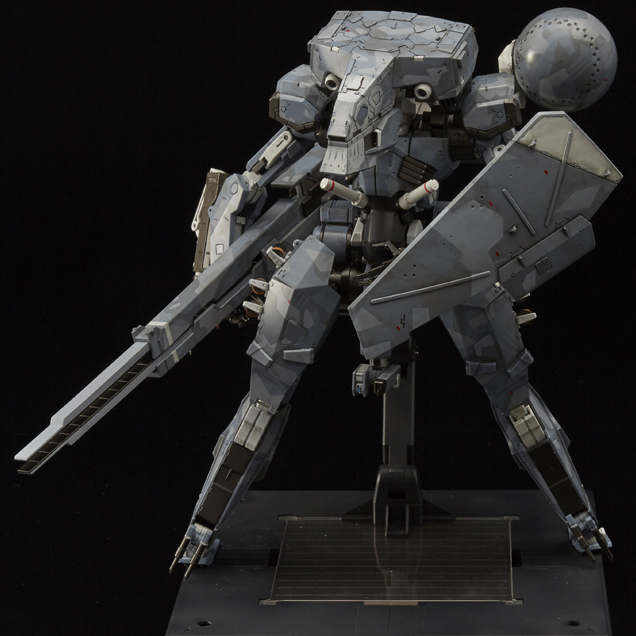 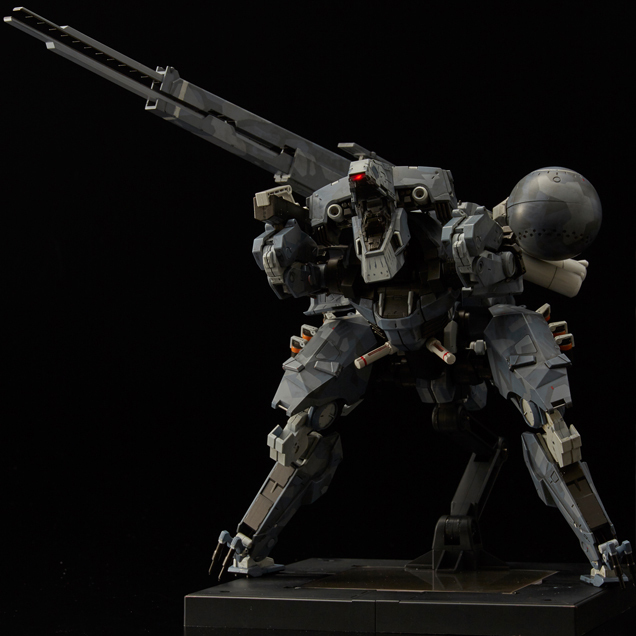 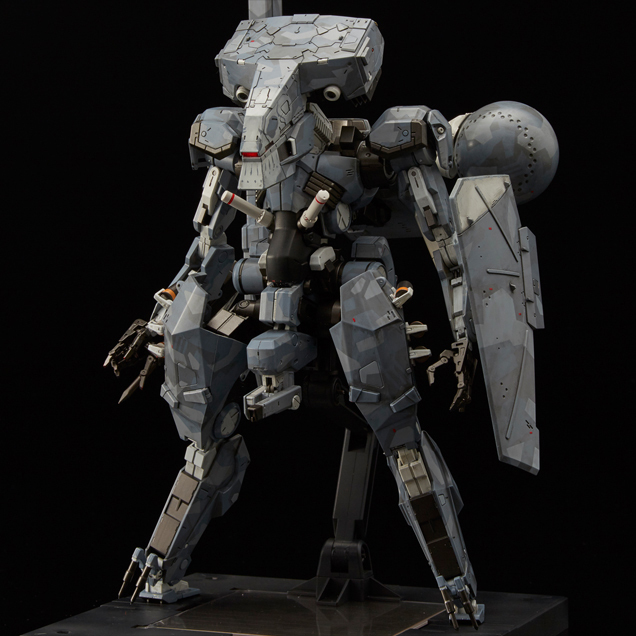 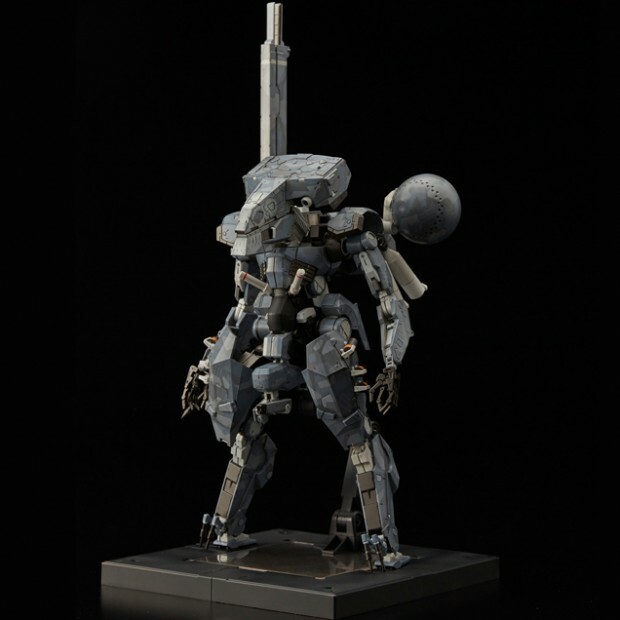 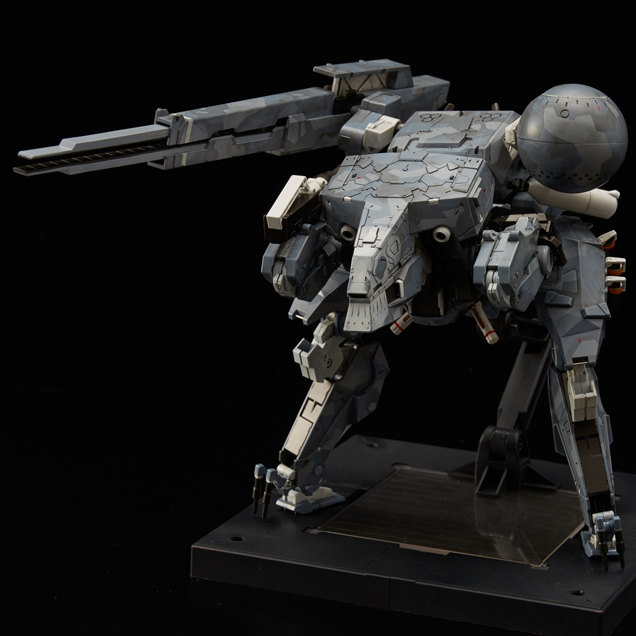 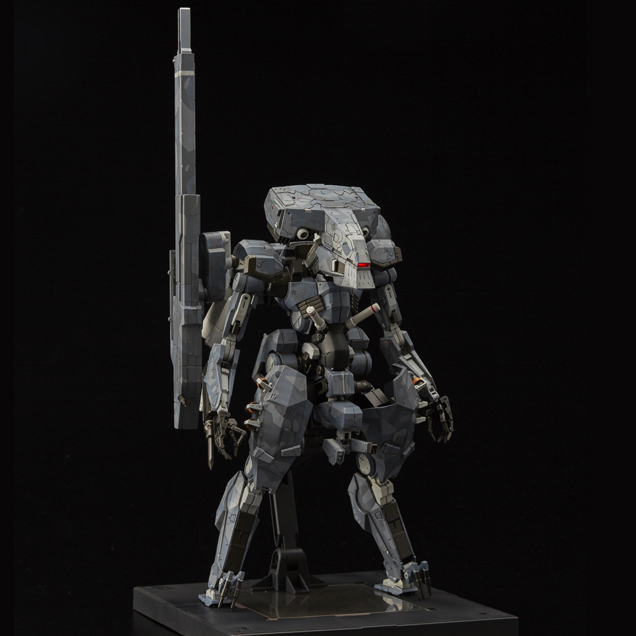 Kotobukiya’s Metal Gear Sahelanthropus model kit looks great and comes with figurines to boot. 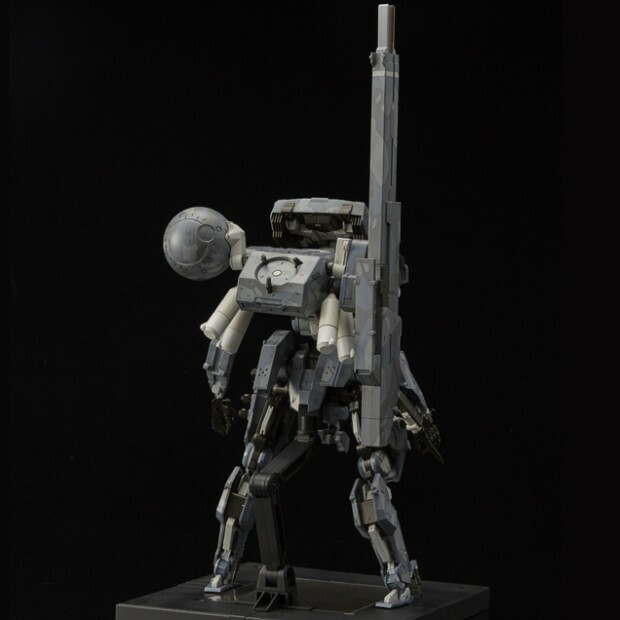 But if you want something more poseable you can either wait for ThreeA’s inevitable gargantuan scale model or spring for this Sentinel 11″ action figure. 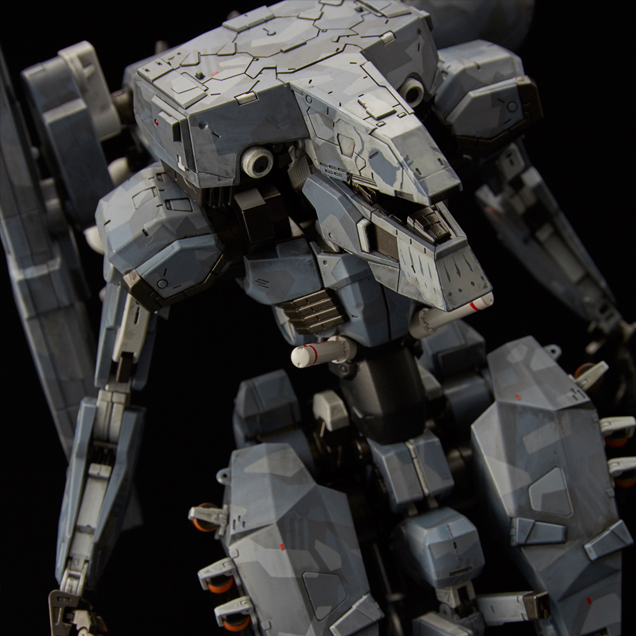 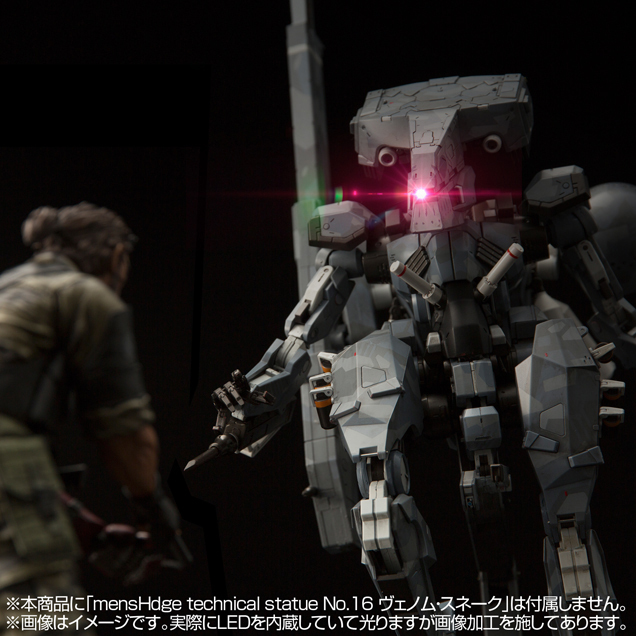 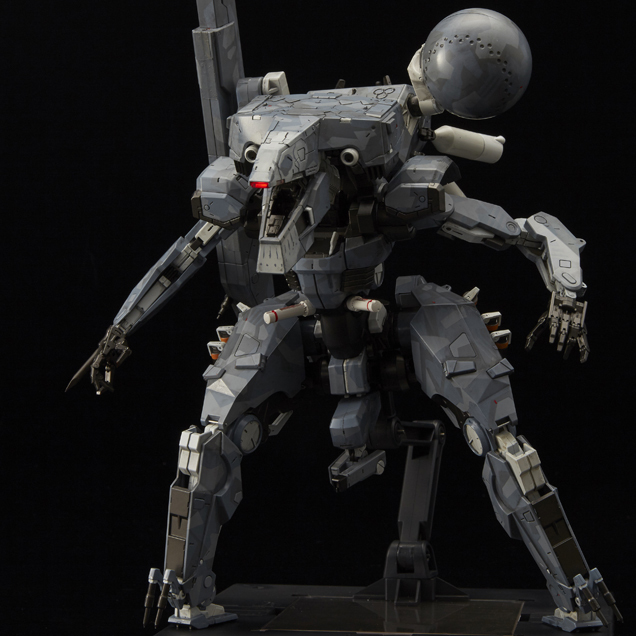 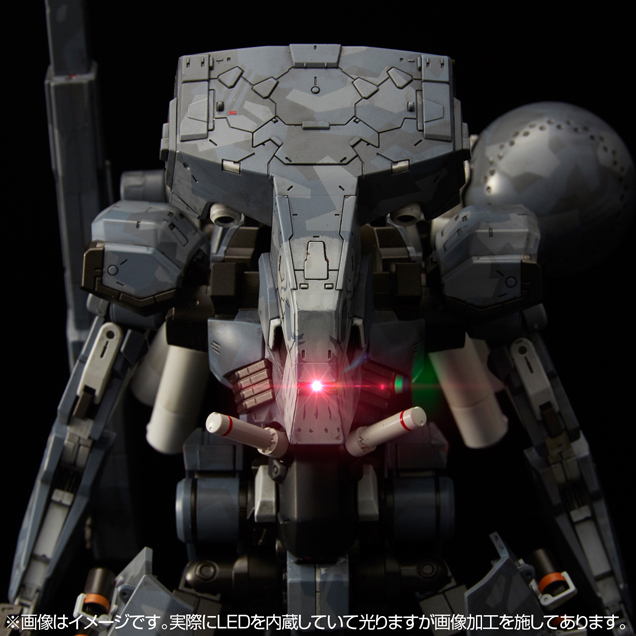 Sentinel’s Sahelanthropus has a red LED inside its head that’s powered by a coin cell battery. 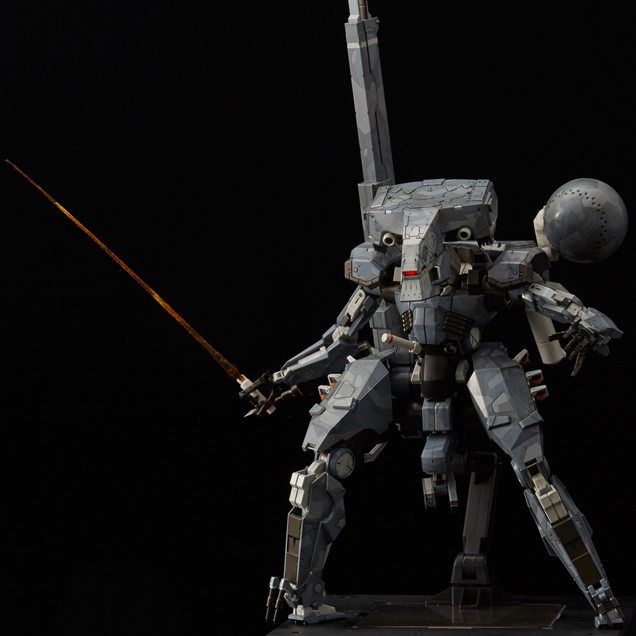 It also comes with a shield and two nano-fiber blades. You can pre-order it from BigBadToyStore for $350 (USD).